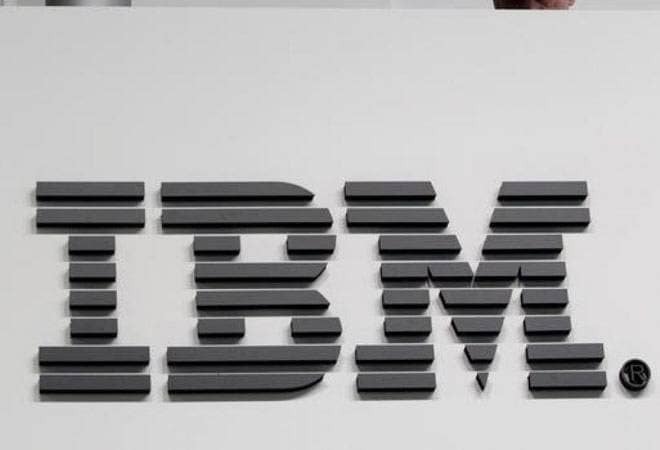 International Business Machines Corp on Thursday, said it would sell some of its software products business to Indian software services exporter HCL Technologies for $1.80 billion. The transaction here is expected to close by mid-2019. HCL's revenue from software services business, however, rose about 21 per cent to 87.11 billion rupees, leading the company to beat its second-quarter profit. IBM is also in the process of buying U.S. software company Red Hat Inc for $34 billion, including debt.